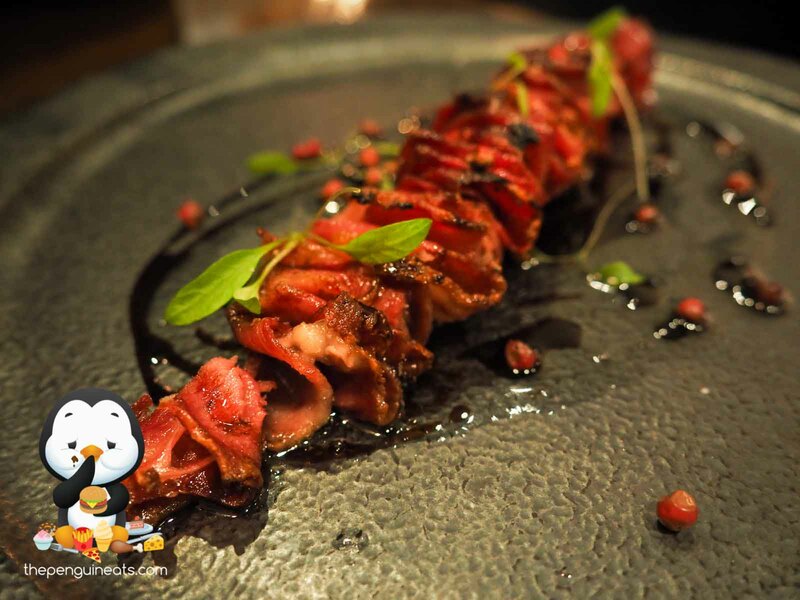 The Grilled Ox Tongue was pretty sensational. Exceedingly soft and tender protein was flavoured and cooked to perfection. A slight charred outer provided a slight crunch, contrasting the otherwise soft protein that melted in your mouth. With the drizzle of the balsamic vinegar on top, this dish had the perfect balance in flavour and texture. Delicious. The Squid Ink Tagliolini was also quite enjoyable. 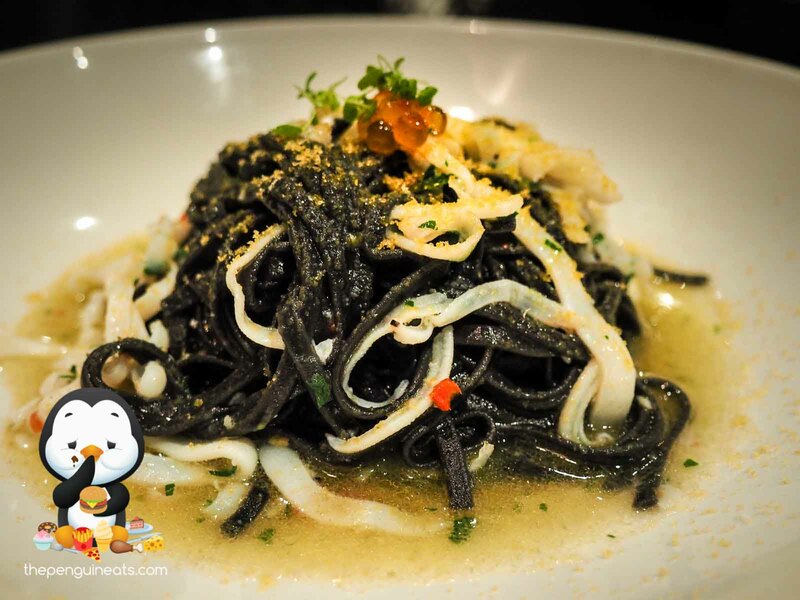 Perfectly cooked pasta with a hint of squid ink aftertaste combined well with the rich and unapologetically oily sauce. Disappointingly, the thin strips of squid within, while tender and cooked well, was rather sparse and far and few in-between. 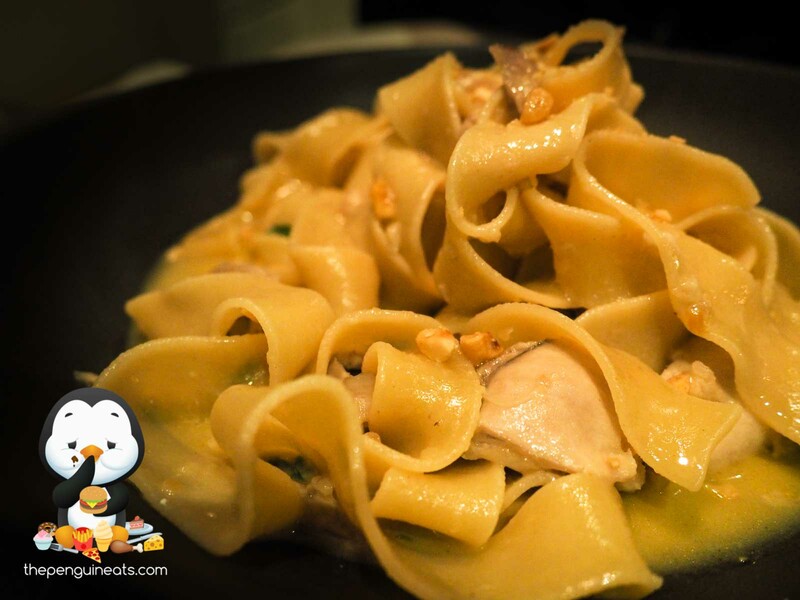 Unfortunately the Braised Rabbit Pappardelle was rather lackluster and tasted (also looked) far far too ordinary. The Papardelle was cooked rather unevenly with some bits remaining far too all dante and hard to swallow. The sauce wasn't nearly as flavourful nor rich. The only saviour of the dish being the perfectly cooked and very tender rabbit, which honestly just tasted and felt like very soft pieces of chicken. 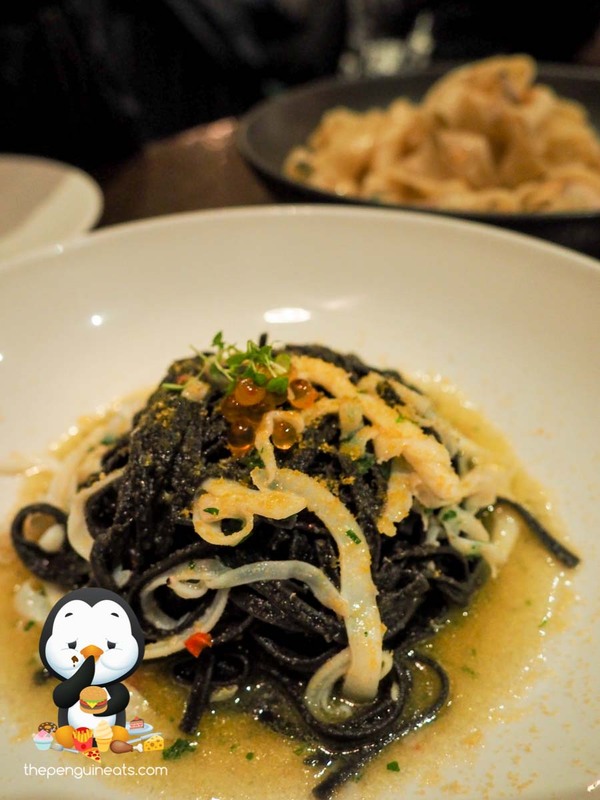 Combined with the sauce that was neither rich nor plentiful enough, this pasta dish was a real disappointment given the premise of the squid ink. Now it wasn't bad in any way per se, just very mediocre given Tipo's reputation. The complimentary bread sticks may as well not be served. They were hard, chewy and lacked any sort of crunch on the outer crust. Being extremely salty as opposed to aromatic given the amount of herbs on top, the ricotta cheese was definitely a welcome and necessary relief. Overall it was a decent and authentic Italian meal. Spectacular it was not, and the execution of some dishes left a lot to be desired. That said, the squid ink taglionlini was a definite winner though. Maybe. 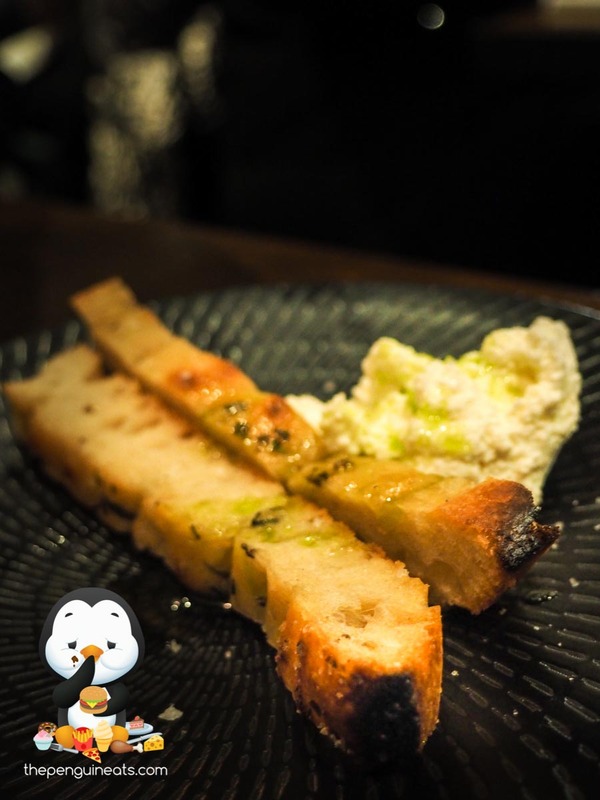 However I seriously struggle to understand the hype and reputation of being "the best" Italian joint in Melbourne. While Tipo00 managed to dish out some authentic and tasty dishes, they are surely far from the top, both in quality and in value. I'm much more inclined to visit Gemma or Grossi for a better food experience at a more reasonable price.